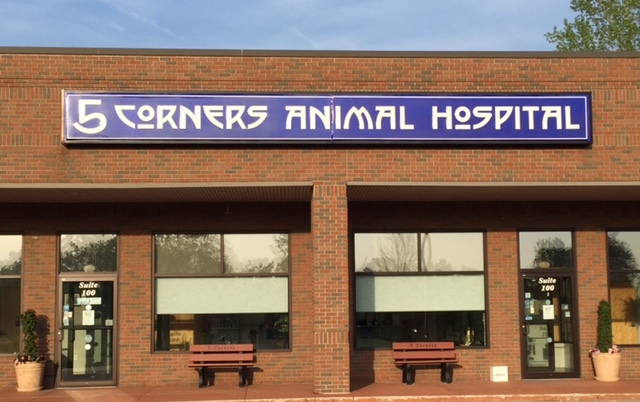 5 Corners Animal Hospital in Orchard Park, NY is a full service companion animal hospital. 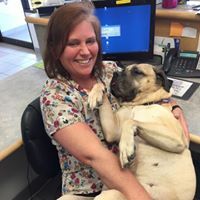 Our mission is to treat each patient as an individual, and to work with you to provide the most current, compassionate veterinary care for the animal members of your family. 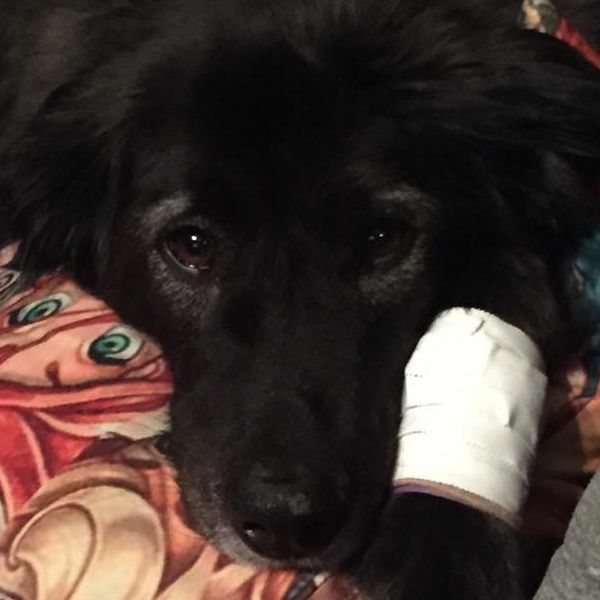 Our continually updated services, facility and training allow us to provide preventative care for healthy pets; early detection and treatment of disease as your pet ages; and complete medical and surgical care that may be needed during their lifetime. 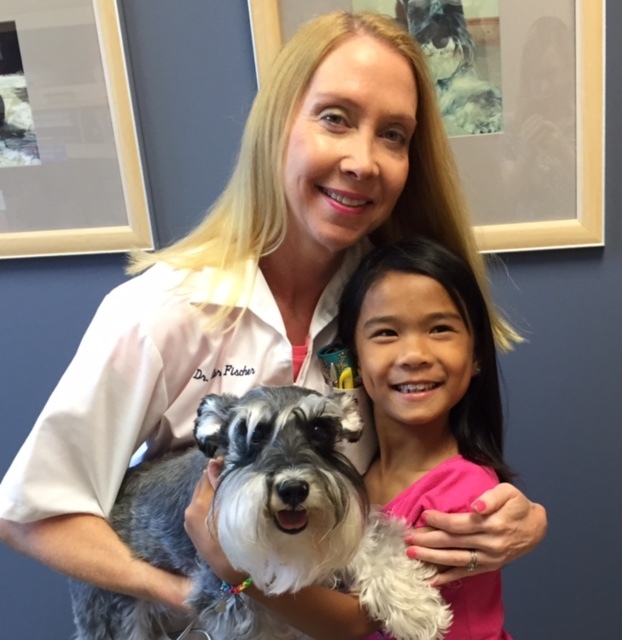 We look forward to meeting you and the animal members of your family. Please call us to schedule an appointment at your convenience or immediately if you have an emergency so we can assist you. 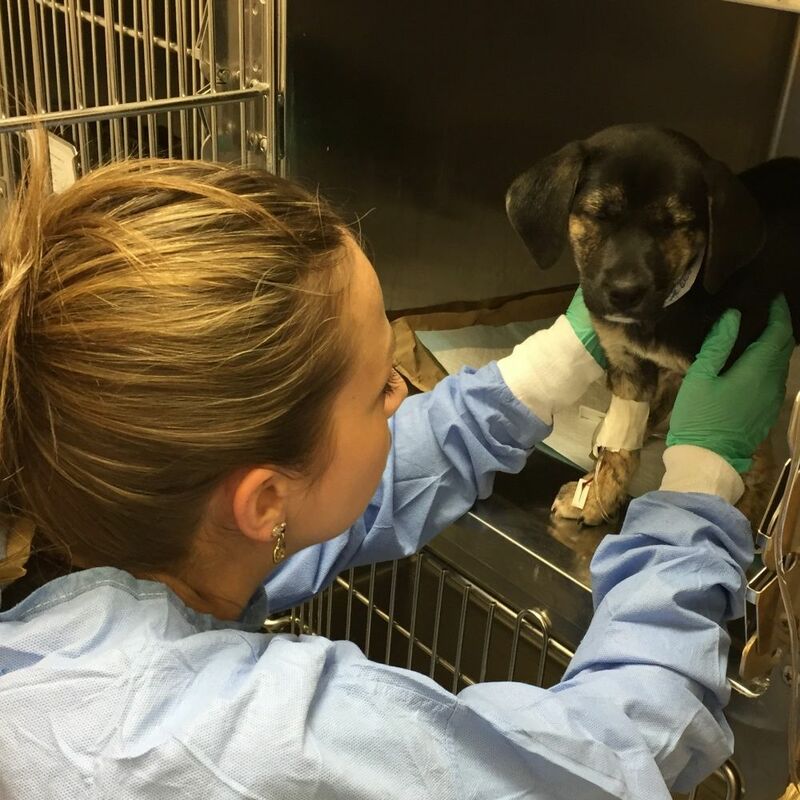 The doctors will always update owners after hours regarding pets that are hospitalized for ongoing inpatient care.